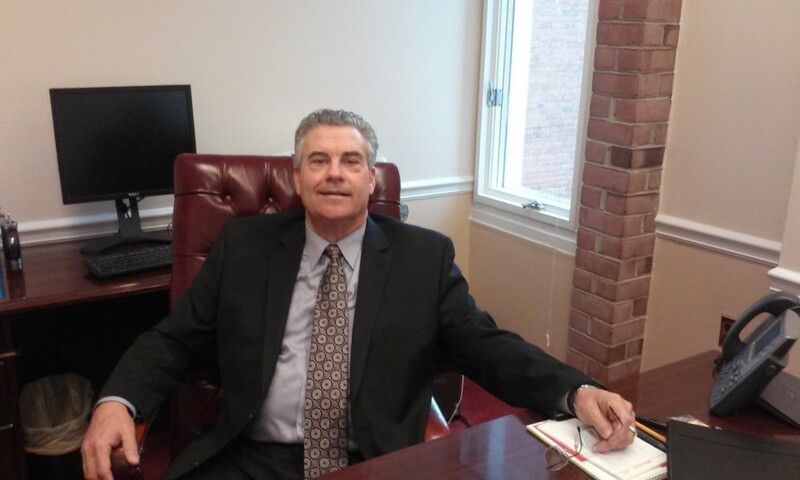 Anne Arundel County Executive Laura Neuman announced the appointment of businessman and entrepreneur Richard C. “Rook” Rogers to the position of Chief of Staff. In this position, Mr. Rogers will oversee the Office of the County Executive along with constituent and community engagement for the County. Before being selected by Executive Neuman, Mr. Rogers was the Chief Executive Officer and partner of E-Landscape and Specialty Solutions, Inc., a commercial landscape company, a multimillion dollar landscape company based in Davidsonville. To his company’s credit, they were the landscape company of record for Crosswinds At Annapolis Towne Centre, a Bozzuto Homes apartment development along with a major landscaping project at Anne Arundel Medical Center in Annapolis. Prior to that, Mr. Rogers played an integral role in the statewide Inter-County Broadband Network (ICBN). He also served as Vice President for the McKinney Drilling Company, retiring in 2010. A lifelong resident of Anne Arundel County, Mr. Rogers also serves as a volunteer for a number of philanthropic organizations in Anne Arundel County.